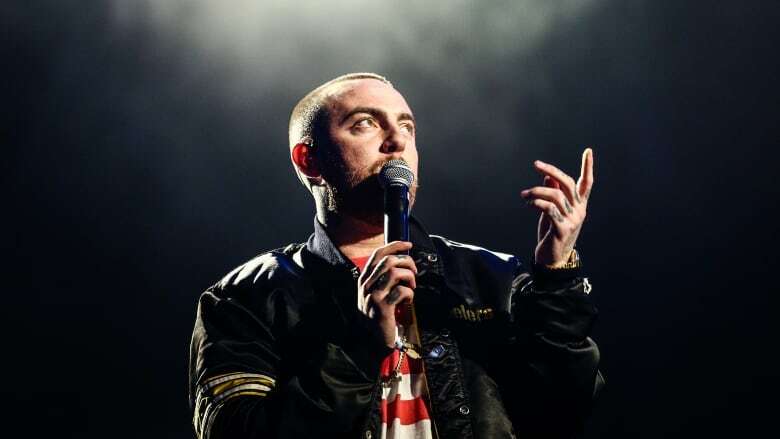 Mac Miller's family confirmed Friday in a statement that the young rapper was dead, but gave no further details. 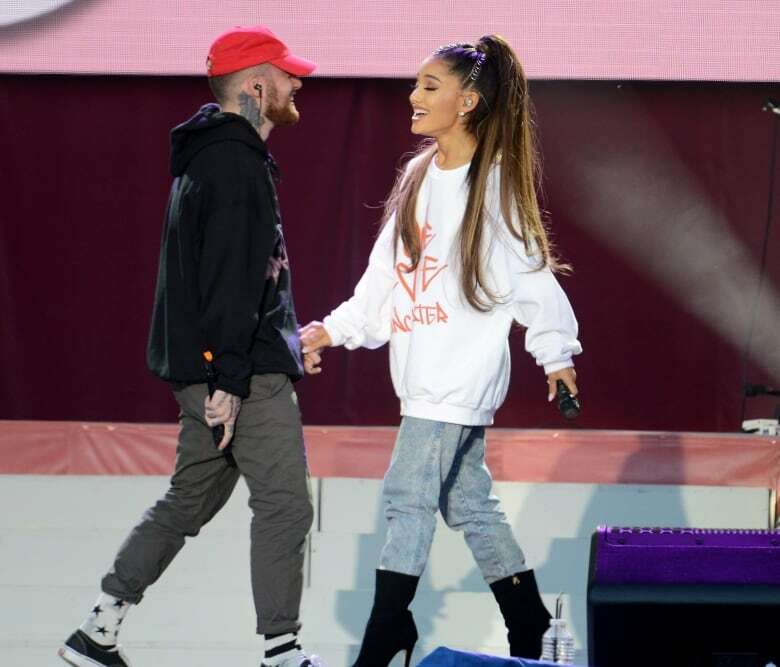 Mac Miller, the hip-hop star whose rhymes vacillated from party raps to lyrics about depression and drug use, and who earned kudos from the likes of Jay-Z and Chance the Rapper, has died at the age of 26. Los Angeles police said they responded to a report of a deceased person at a home on the same block where Miller is listed as a resident, and had turned the case over to the coroner's office. Los Angeles County coroner's spokesperson Sarah Ardalani says no cause of death has been determined and an autopsy is pending. While Miller didn't have a hit on Top 40 radio, he had a strong following on streaming networks and even had an album debut at number one on the top 200 albums chart. He had collaborations with numerous performers, including Kendrick Lamar, Lil Wayne and Ty Dolla $ign. He released his fifth, full-length album Swimming last month, with Variety calling it "a simple, stately, poetic autobiography." Rolling Stone called it "silky, deep vibe redolent of the L.A. alternative soul scene." New Musical Express said it was "his best work in years." Miller's label, Warner Bros., released a statement calling him "a hugely gifted and inspiring artist, with a pioneering spirit and a sense of humour that touched everyone he met. Mac's death is a devastating loss and cuts short a life and a talent of huge potential, where the possibilities felt limitless." The album included the song Come Back to Earth, with Miller trying to chart his way through tough times: "In my own way, I feel like living some alternate reality/And I was drowning, but now I'm swimming through stressful waters to relief." At the news of his death, Chance the Rapper tweeted: "I don't know what to say. Mac Miller took me on my second tour ever. But beyond helping me launch my career he was one of the sweetest guys I ever knew. Great man. I loved him for real. I'm completely broken. God bless him." Miller and Grande collaborated on her first top 10 hit, the multi-platinum, The Way, which propelled her from teen TV stardom to pop star, and they dated for two years before their relationship ended in May. She later called it a "toxic" relationship on Twitter. The Pittsburgh native, born Malcolm McCormick, rose to fame with a frat-rap attitude in his mixtapes like Best Day Ever and his full-length album debut, 2011's Blue Slide Park. His more goofy songs included Nikes on My Feet, Kool Aid & Frozen Pizza and Knock Knock. One of his biggest songs was the 2011 platinum-certified mixtape track Donald Trump, which prompted a feud with the future president. He asked his fans not to vote for Trump, who was flirting with the idea of running for president then, and publicly supported the Black Lives Matter movement.